Written by SoundFX.studio on October 29, 2018 . 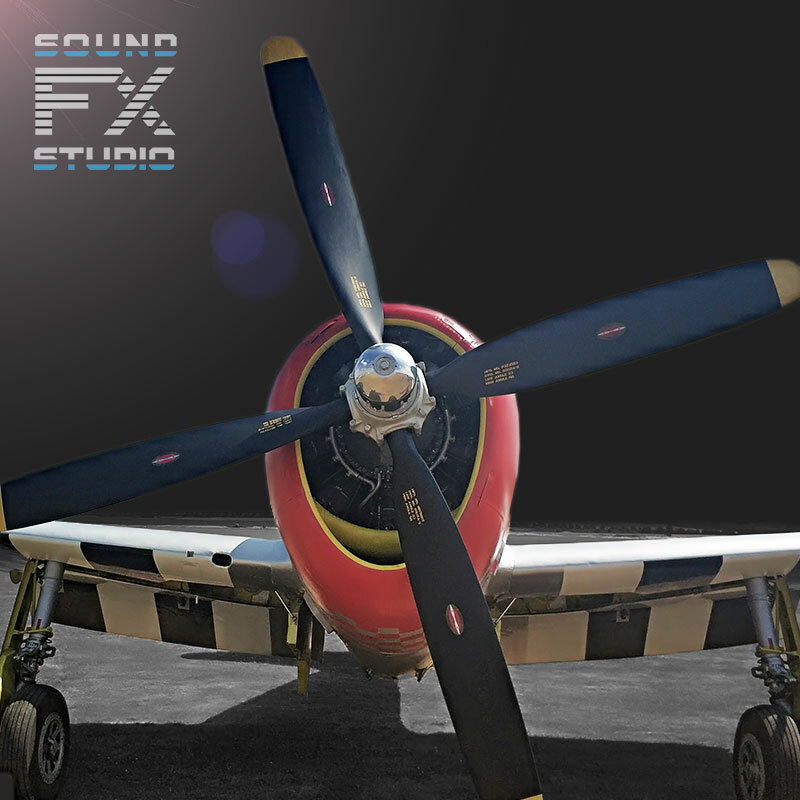 P-47 StartUp Sound – Real recordings of P-47 Thunderbolt Fighter Bomber. The sound of StartUp and Taxi to the runway from Side View. 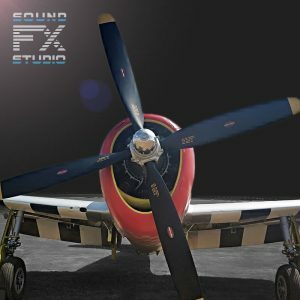 The unique P-47 Thunderbolt Fighter-Bomber Aircraft library includes 14 audio files of P-47 from external view and from the cockpit. You will always be update with the latest news from us.